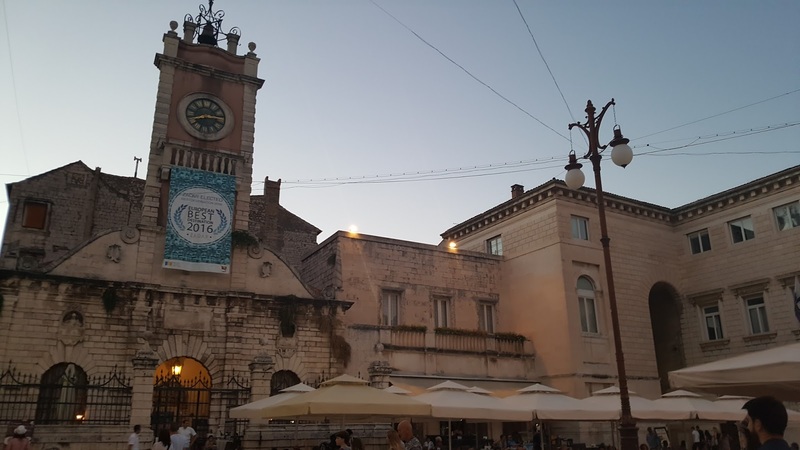 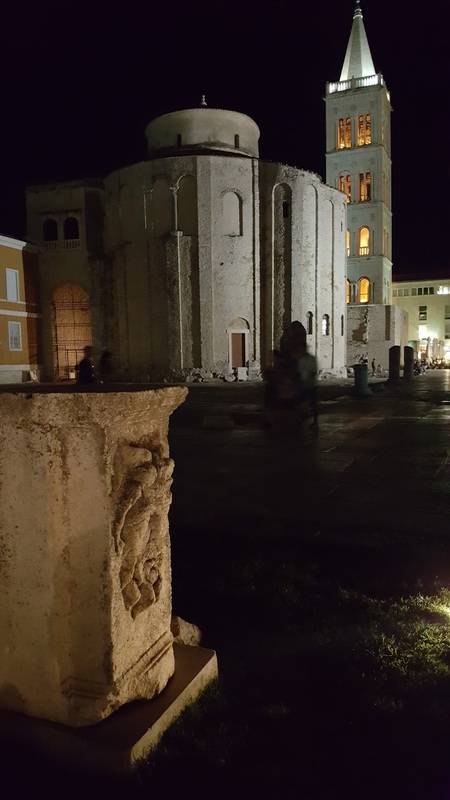 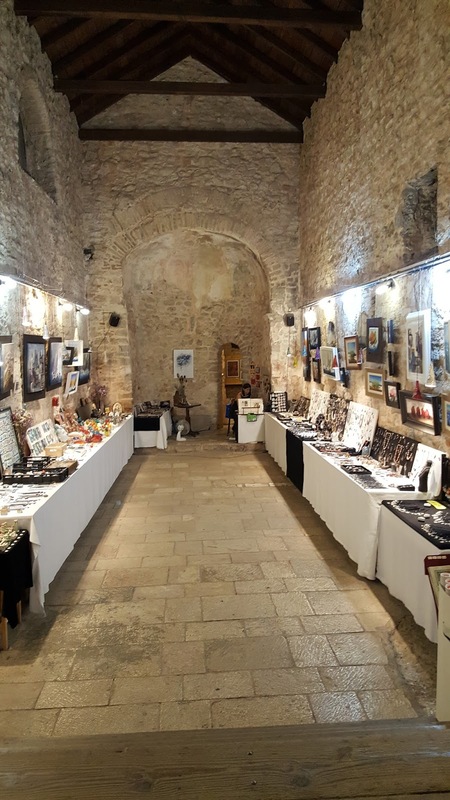 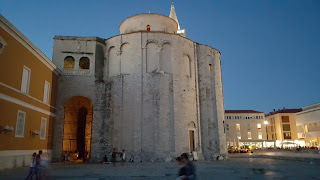 We spent just one night in Zadar on our journey to the Island of Brac, in Croatia, but it was time well spent and we got to see a lot of what Zadar has to offer. 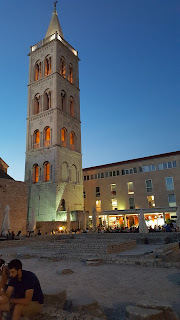 If you would look on any guide about Zadar you would find that they build the Sea Organ and the Greetings to the Sun light piece. The first one really made an impression on me, but I still don't know what the Greetings to the Sun was supposed to be, except that people enjoyed it. I liked the Sea Organ better and spent a couple of minutes listening to it. 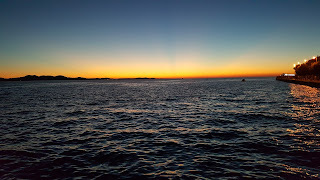 If the sea has something to transmit to us, it is the best way to do so. 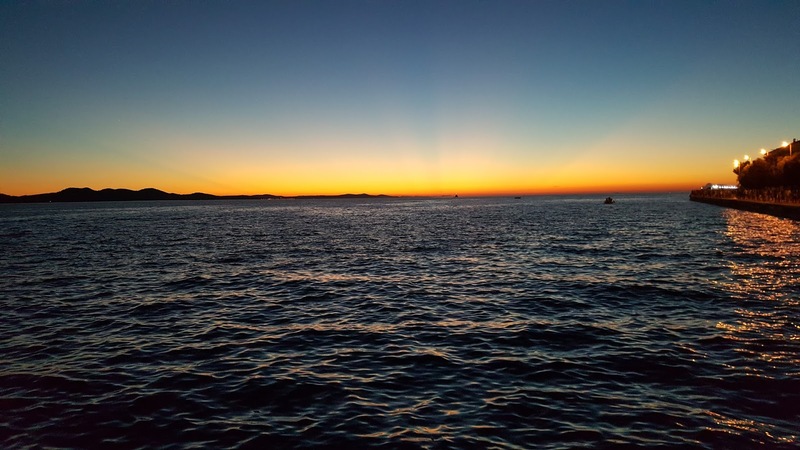 The sound, although weird, has a calming effect, or at least had a calming effect on me. 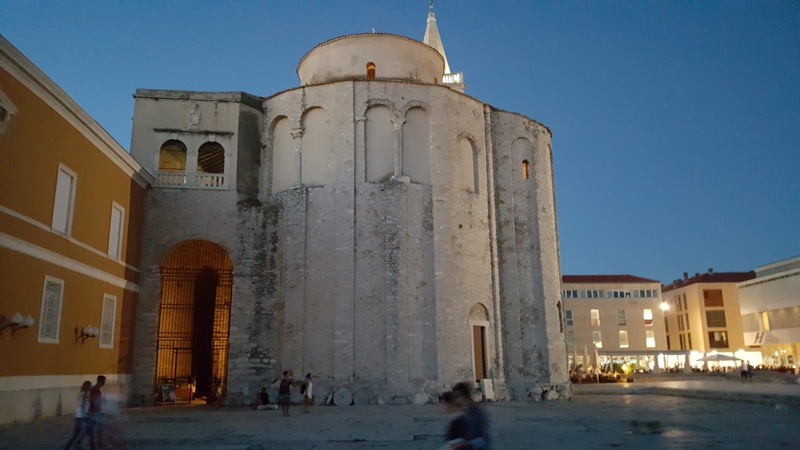 Other than that, Zadar is an old town. 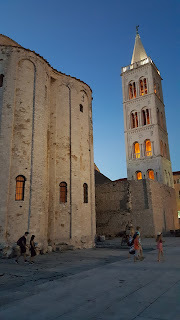 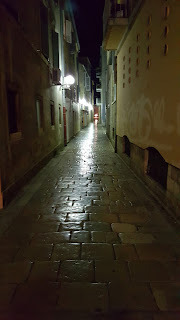 You will find Venetian influences, but also Croatian ones. Get lost on the narrow streets and run away from the crowds if you want to experience the true Zadar!